Golf community! 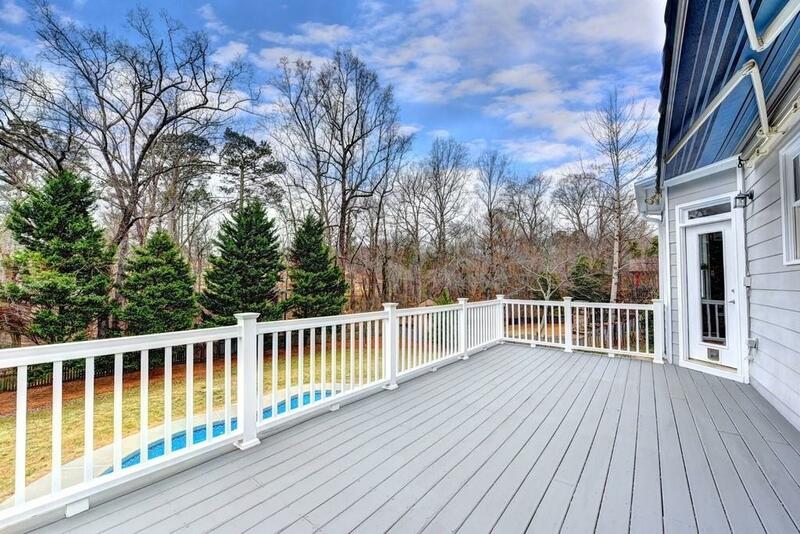 Gorgeous home w/pool is ready for your summer fun! 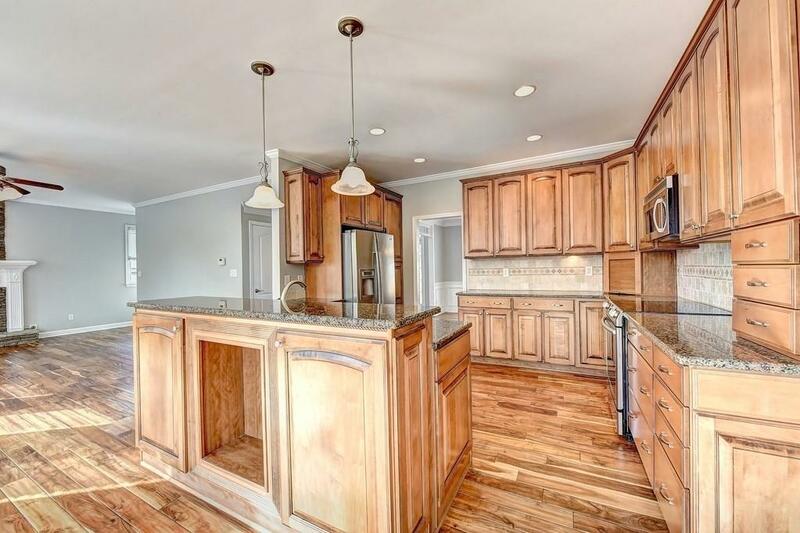 Hardwood flrs on main level, formal liv.& din rms, beautiful remodeled kitchen w/custom cabinets & granite counters. Spacious fam rm w/gas fireplace. Bayed brkfst nook. Full bdrm & bath on main.Rear stairs. 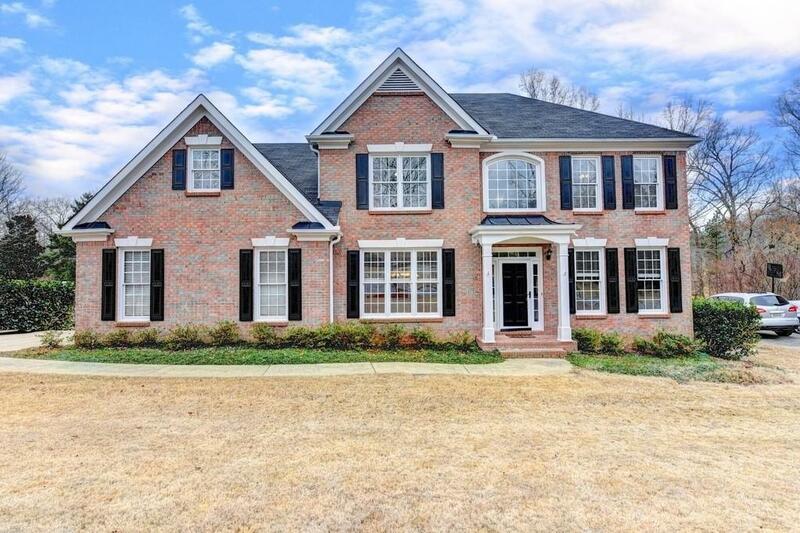 Huge master suite w/upgraded bath & frameless shower! Large 5th bdrm. Terrace level w/shiplap trim! Rec room & possible bdrm plus workshop. 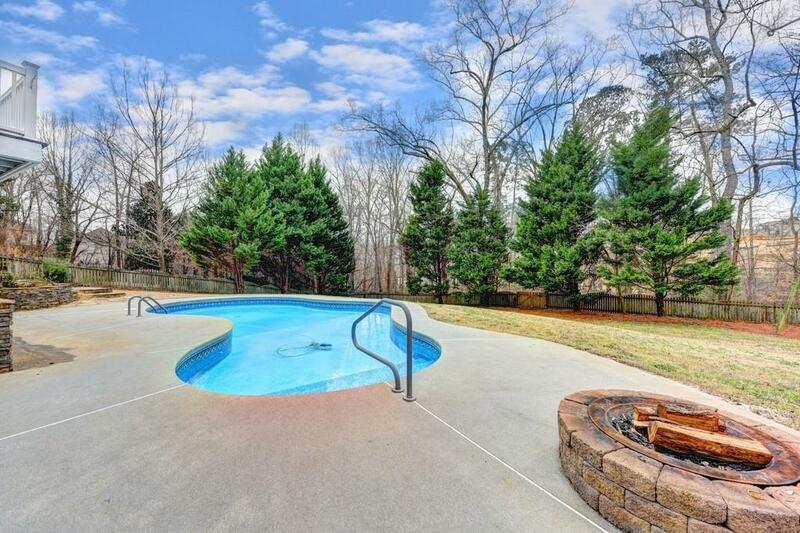 Amazing pool, firepit, level yard, fully fenced & private! Award winning schools. Close to freeway & shopping. Active nbhd.